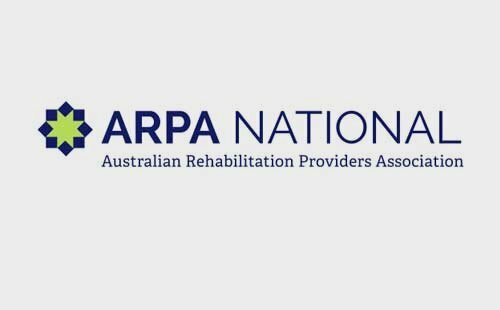 Australian Rehabilitation Providers Association (ARPA) has negotiated the following exclusive insurance facilities with Austbrokers Countrywide. This facility is not available to non members of ARPA and no other broker in Australia has access to this dedicated ARPA program. ARPA members will see advantages in pricing and the increased levels of cover the program can provide. This exclusive program includes, but is not limited to. In addition, for every dollar earnt in this dedicated ARPA facility, approximately 5% goes back to ARPA to fund future training, events, awards and most importantly to support members.